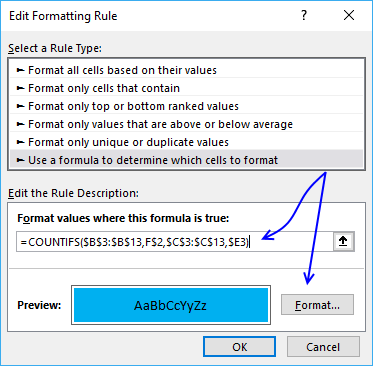 The picture above shows Conditional Formatting highlighting cells in cell range F3:Y22 based on row and column values in column B and C.
The first coordinate in cell range B3:C3 is column 1 and row 4, the conditional formatting formula highlights cell F6 because it is column 1 determined by the value in F2 and row 4 based on value in E6. 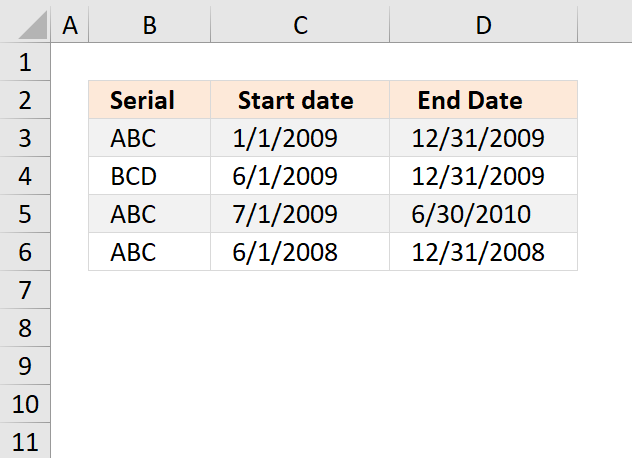 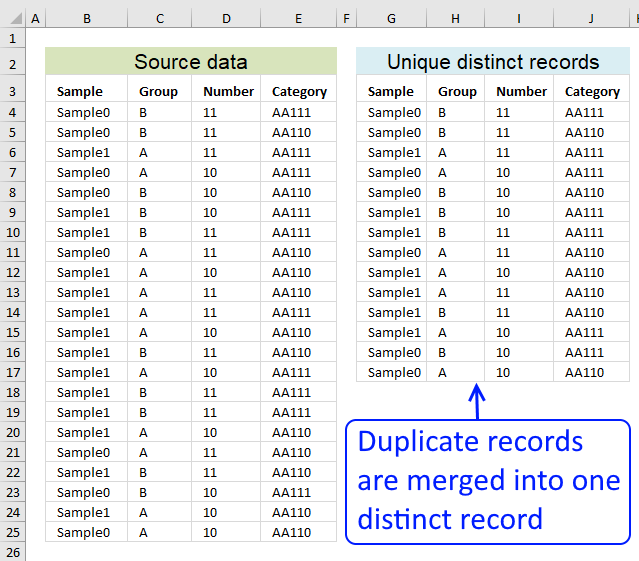 The COUNTIFS function counts the number of records in B3:C13 that match both the column (F$2) and row ($E3) value. 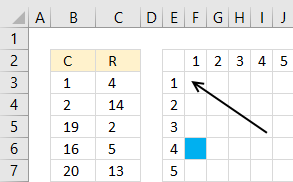 F$2 is 1 and $E3 is 1, no record in B3:C13 matches so cell F3 is not highlighted. 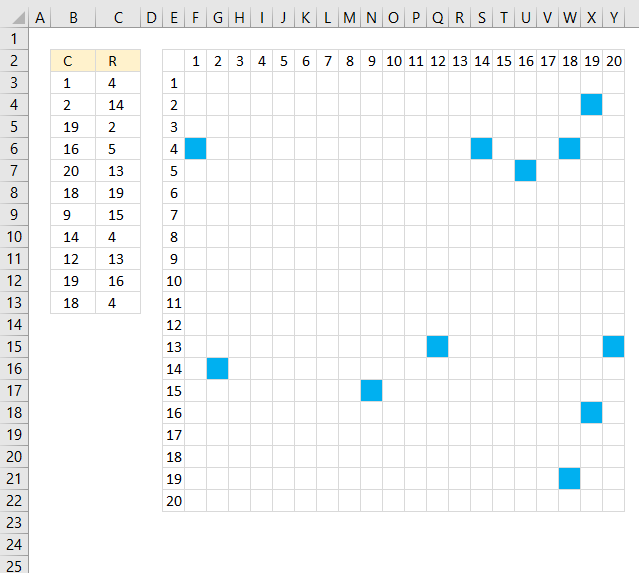 F$2 is locked to row 2 and $E3 is locked to column E so the cell references changes to F$2 and $E4 in next cell below. 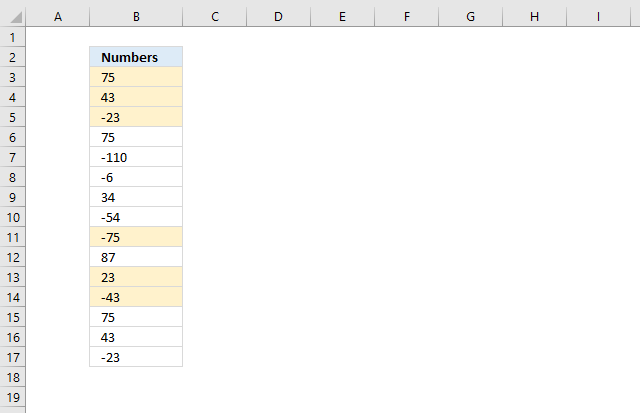 The dollar sign $ determines if a cell reference is absolute (locked) or relative. 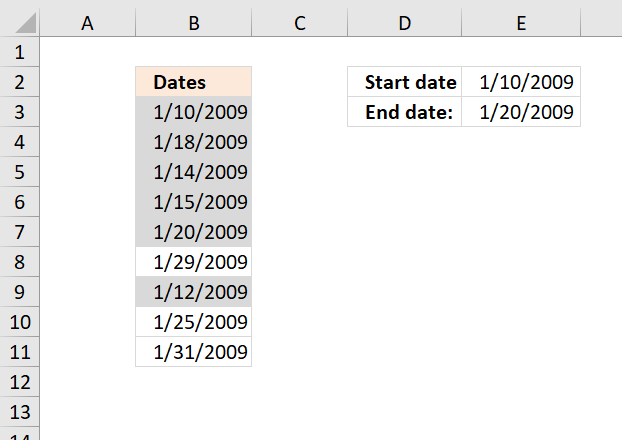 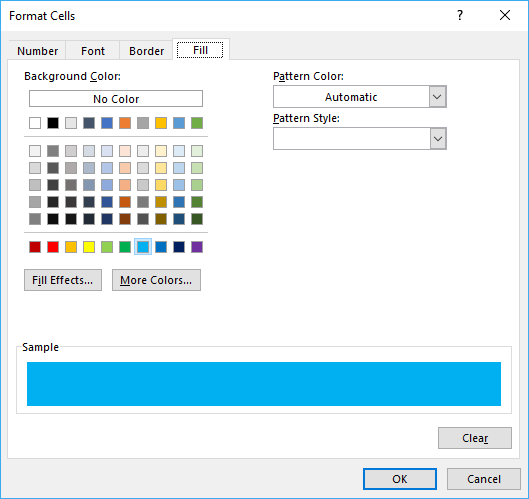 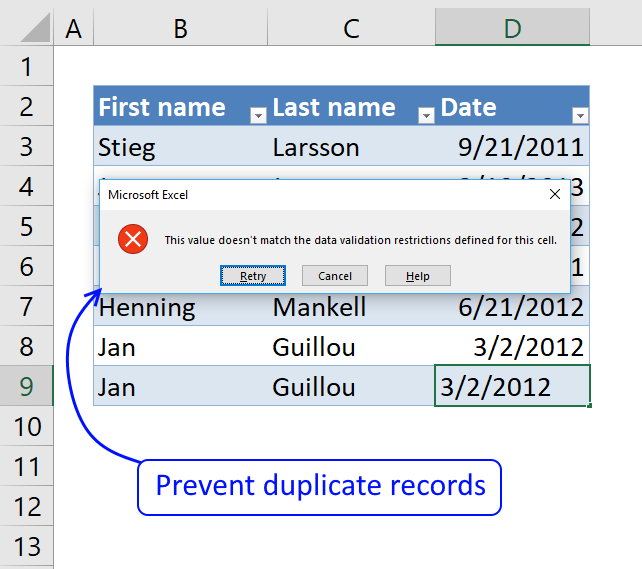 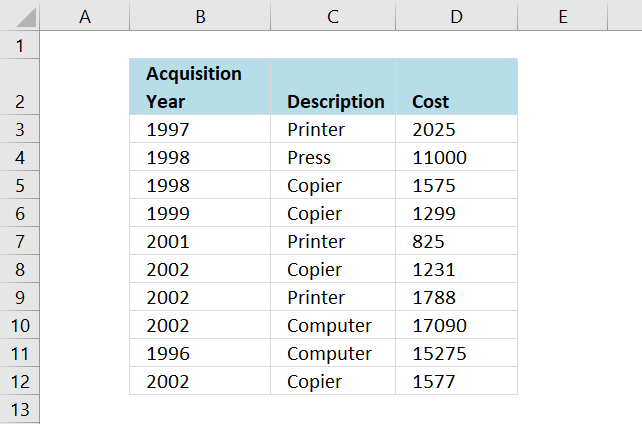 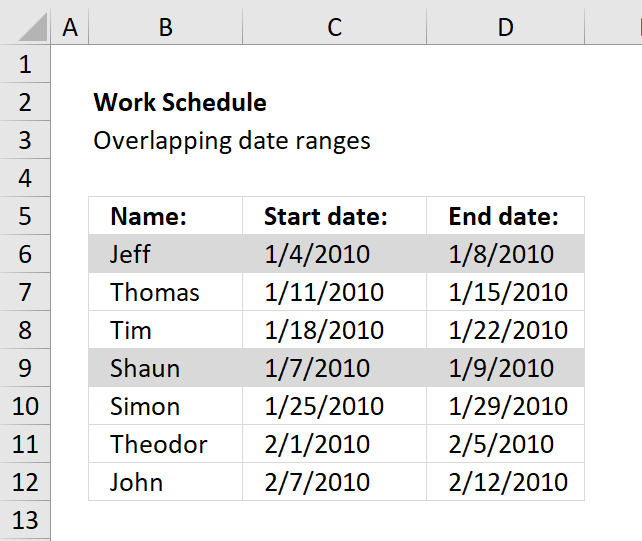 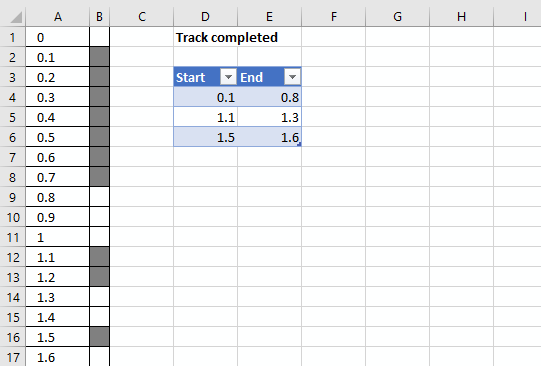 Click on the "Conditional Formatting" button.